This dish I have taken from my sister in law, who has thought me this spicy and tasty dish. 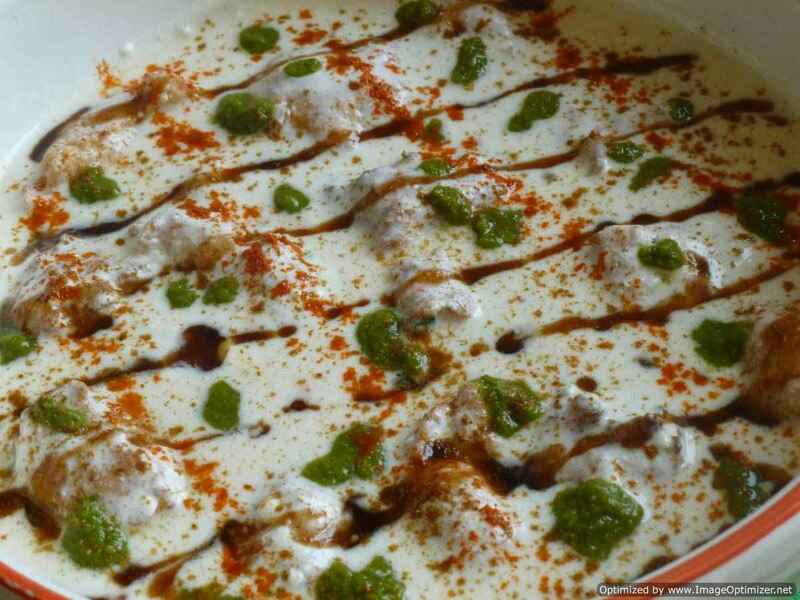 This dish is from south part of India, Chennai. This dish can be cooked as gravy type or dry with little curry. 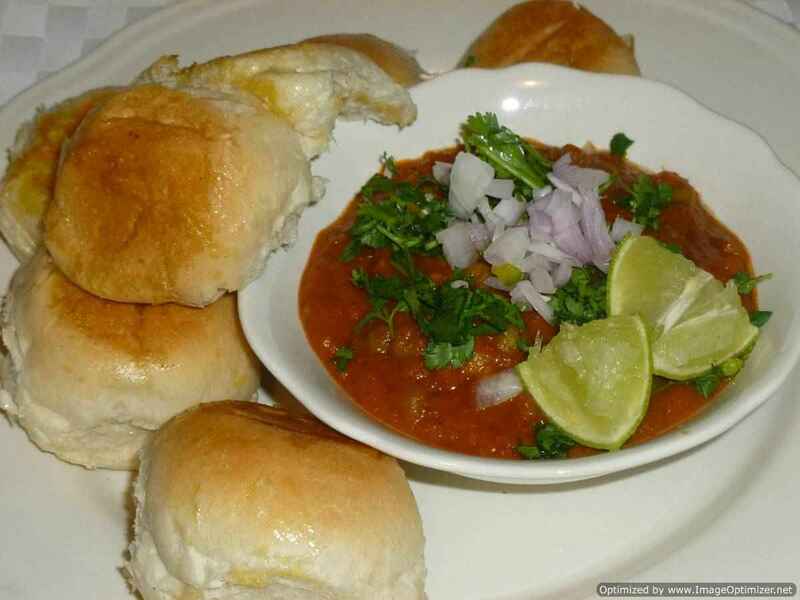 This dish is made from freshly grounded spices and in this groundnuts are used which is why curry becomes different. This dish goes well with all Dosa, plain rice or chapathi (roti) or parotta (south Indian one) or paratha (laccha paratha type). Take a pressure cooker add mutton and all the other ingredients. Add required amount of water to cook the mutton approximately 1 cup and mix well. Cook till the mutton is cooked in your cooker, according to your cooker instructions. After closing the lid and the whistle, I waited till 3 to 4 whistles and then switched it off. Do not over cook as it has to be cooked in the gravy. Mean while you can roast the spices and keep it aside. First roast coriander seeds, black pepper seeds, dry chillies, curry leaves, till it changes its colour and good aroma comes. Roast separately groundnuts and coconut. Roast the groundnuts, peel its skin and keep it aside or can use peeled groundnuts. Coconut will not take much, roast it slightly other wise it can burn, roast on medium flame, in between you can simmer. When all spices are roasted, you can smell their flavour and aroma. When it cools down, make a powder or paste out of it. put all the ingredients in a spice blender, grind it to powder then add little water(40ml) and grind it to smooth paste. 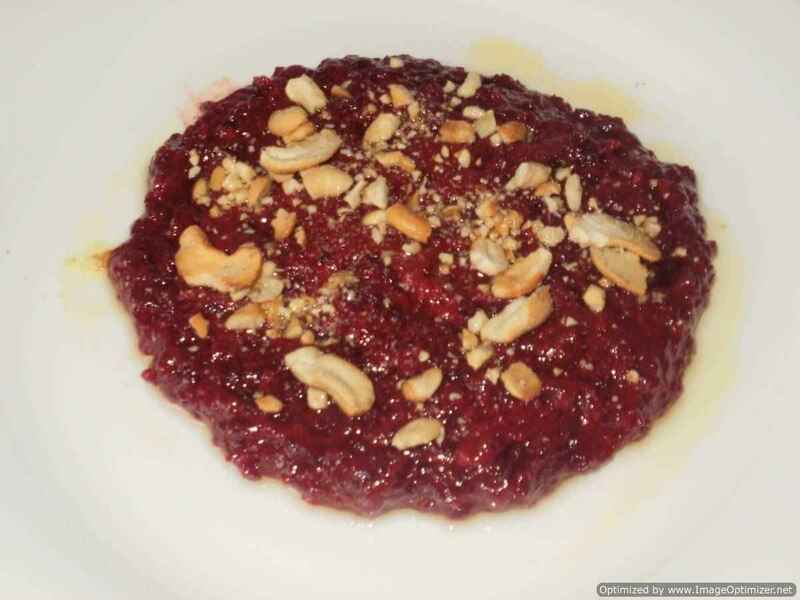 If it is coarse paste slightly it’s okay or if you want to grind it as a coarse powder. First grind the spices into powder in a coffee blender or spice mixer and ground, ground nuts and coconut separately, together by adding little water like a paste, you can see it in the picture. Now preheat the kadai , add oil when it gets warm add suanf (aniseeds)and curry leaves to sputter, for few seconds then add the paste and powder, if grounded separately , roast well in oil for few minutes, 1min. 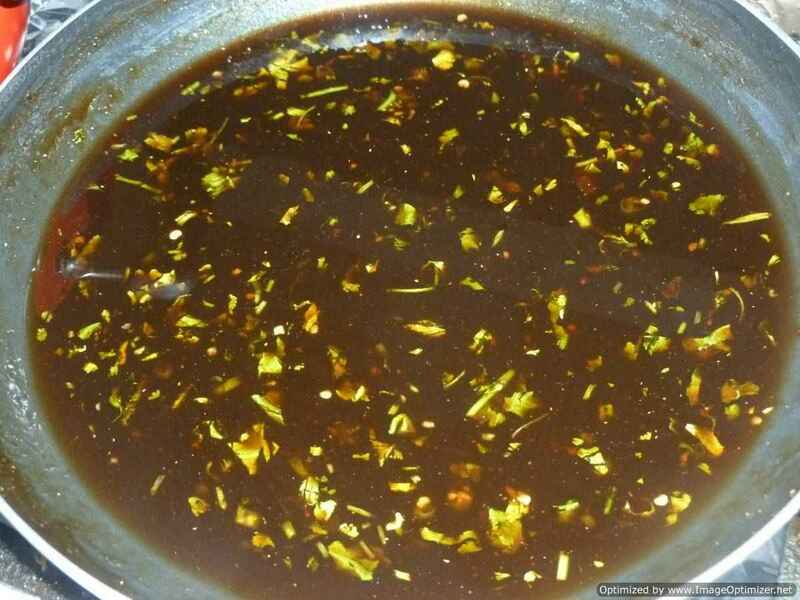 Now add mutton stock (25ml) , little only, so that the paste does not burn, and roast it well for 3min, then add all the stock only, which was cooked in a cooker, and mix it and cook till the liquid is reduced and forms thick gravy type. The rawness of the paste should go off. It starts leaving oil, Stir it in between. Add salt as required. 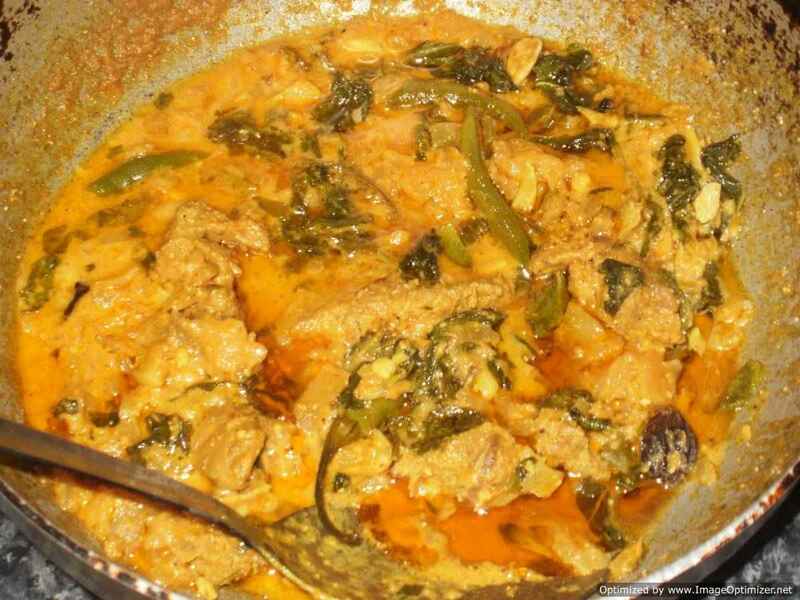 When it is cooked add mutton pieces and mix well and cook till you get your consistency. In the pictures I have shown gravy and dry type also. Stir it in between. When It is a dry type curry; we call it mutton sukha (fry type with little gravy), as thick gravy will be attached to the mutton pieces. Can close the lid and cook it on medium heat. When the water is reduced and it has become thick and it starts leaving oil, roast it for few minutes by stirring the pieces well and then simmer it for 5min and switch it off. Can add oil in between if it is sticking to the vessel. 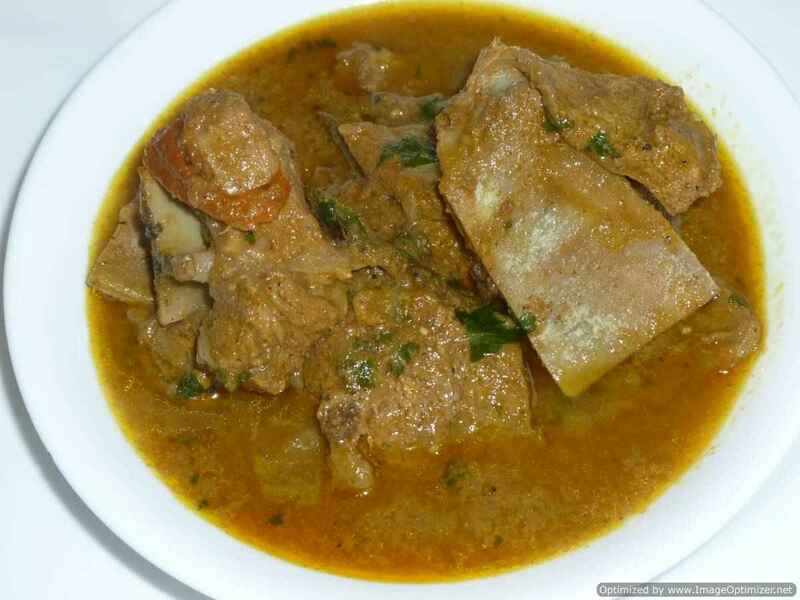 The mutton gravy is in brownish in colour, with thick texture and oil left on top. 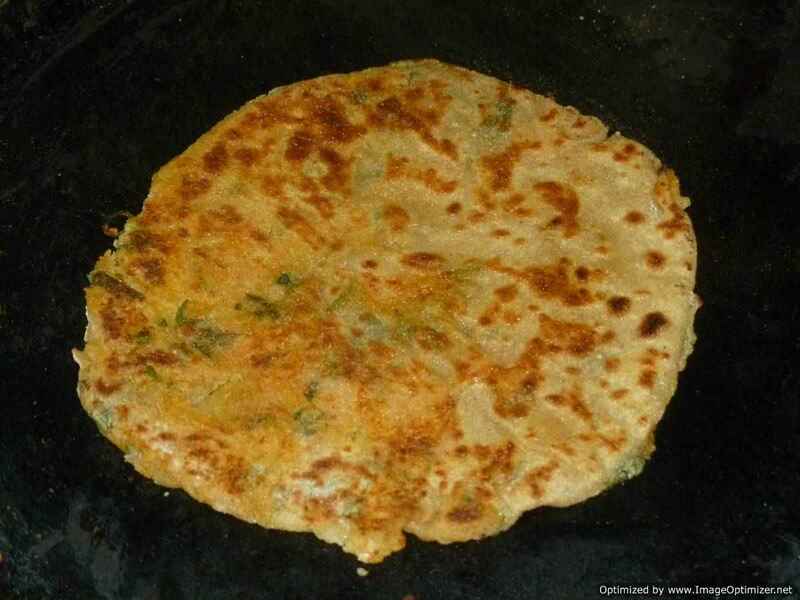 It is spicy and goes well with roti or plain rice. Squeeze lemon juice on the curry and eat it with rice. If you want it to be in a gravy form then can cook till you want that gravy consistency or if it is dry add water and cook it. Can add chopped onions also, fry the onions and then add masala paste and cook as given above. The mutton stock should not be more otherwise it will take more time to get reduce the liquid and the mutton pieces can be over cooked also. Can adjust with spices and oil as per your taste. Sometimes I grind roasted spices separately and groundnuts and coconut together or all at a time. If you want can avoid roasting, can directly grind it to a paste but roast it in the oil. Can try with potato(vegetarian) and chicken with same spices.